As a small but growing business, accessing the capital you need to grow and innovate can be a challenge. But we provide you with a service that’s been designed to meet your capital needs. Working in collaboration with major venture capital providers, we can deliver a range of flexible debt and equity solutions across a vast range of sectors. We’re experienced in matching ambitious businesses with the right financial backer for them. Our network of investors has been carefully chosen to meet the needs of the businesses we work on behalf of and all have a proven track record. Our partners have supported over 180 companies in the UK with fund under management in excess of £700 million, delivering much needed capital for fast growing firms. Our rich connections and sector expertise put us in an excellent position to understand and help you meet your capital needs. We offer three different capital provisions – growth, asset-backed, and secured lending – allowing us to find the option that’s right for you. Ideally suited for businesses with a differentiated product or service offering, our growth option could give you access to capital from £1 million to £5 million. 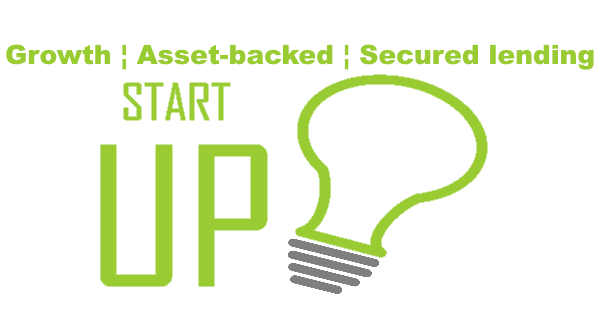 It’s perfect for businesses that are still in the start-up phase and want to limit or eliminate external debt. A venture capital provider delivers up to 100% of the funding requirement alone or with other funders. For growing businesses, our network of venture capital providers can offer up to 85% of the funding requirement, alongside management contribution up to the value to £10 million. You’ll need to demonstrate reliable profit or cash generation to fund your exciting business plans through a mixture of debt and equity. 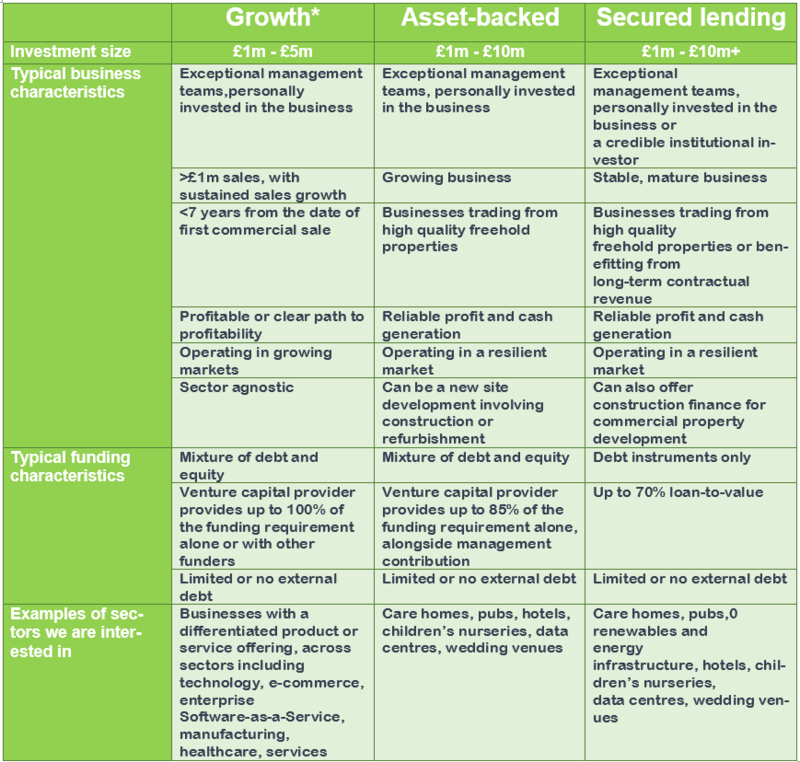 Established businesses that have assets they can secure lending against, such as property or industry equipment, can choose a secured lending option. From £1 million to totals in excess of £10 million, it’s a flexible capital choice that’s ideal for a range of business needs. If you’re seeking seed capital to propel your business, you can get in touch with the GIC Capital team today to identify the right opportunities for you.